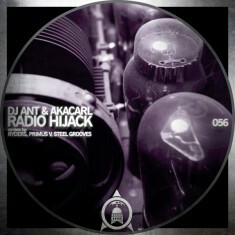 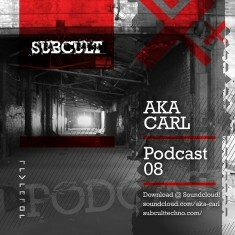 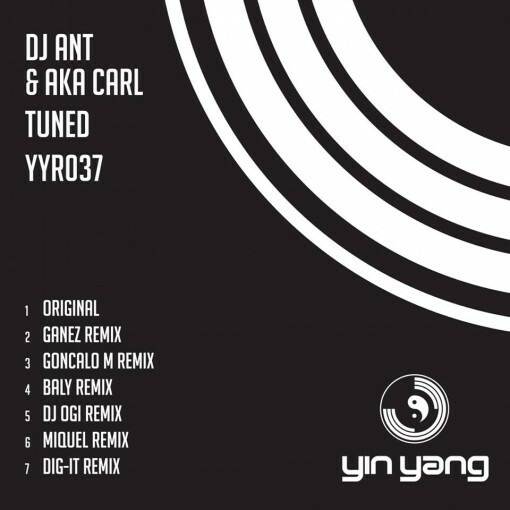 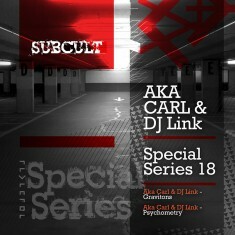 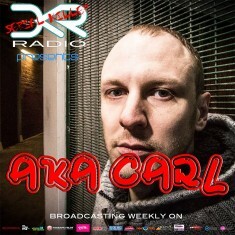 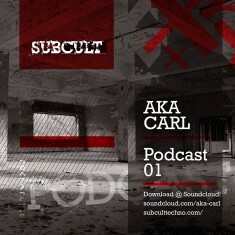 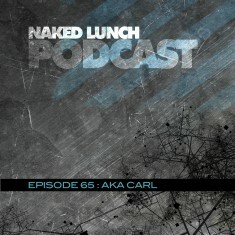 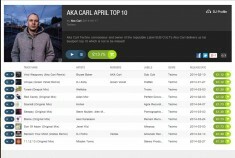 Tune in to the newest techno-bomb in your arsenal, courtesy of DJ Ant and Aka Carl. “Tuned” is a deep roller, with a massive bass, dark sweeps and a classic stab-synth on top of that. 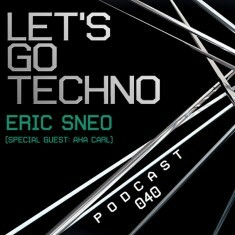 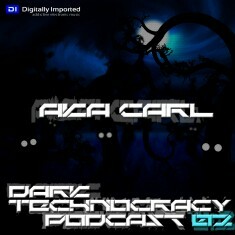 Raw, pure and pounding techno!